A MOA Reticle Formula works well in conjunction with a MOA reticle. 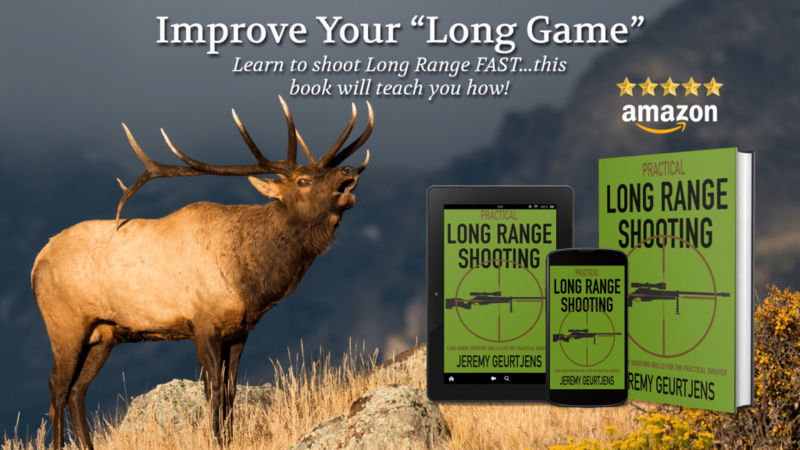 When shooting Long Range, accurate range estimation is crucial so…I made these basic Range Estimation Tools using the MOA Reticle formula (or variations there of). 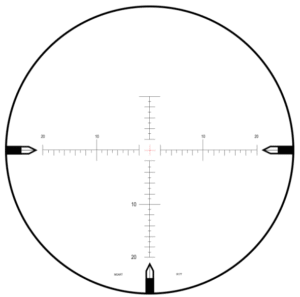 These tools allow shooters to quickly calculate the Range to Target or the Target Size based on what they are seeing in their MOA reticle scope. Of note, 34.38 can (and often is) rounded to 34.4. This is because 1MIL = 3.438 MOA and this figure is also usually rounded to 3.44. However, in the Range Estimation tools, I have used the unrounded figures. Now, as with all of the calculators and converter provided on the Tactical Classroom website, the Range Estimation tools aren’t much to look at ; ) but they are functional and importantly, they are accurate. This “basic” look is simply because I’m not a web developer so until such time as I can afford a web developer to create a “better looking” version, you’ll have to make do. 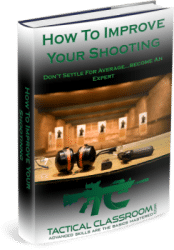 Simple…key in the Size of the Target (in cm), the Size of the Object (in MOA) and the calculator will self populate, providing you with an accurate Range to Target (in meters). If that’s not how you roll, and you prefer inches and yards, you can use the bottom MOA Reticle Formula Calculator. Simple…key in the Range to Target (m), and the Size of the Object (in MOA) and the calculator will self populate, providing you with an accurate Target Size (in centimetres). Once again, if meters and centimetres “aren’t your bag baby”, and you prefer inches and yards, you can use the bottom MOA Reticle Formula Calculator. NOW…FYI, I’ve also put together another Range Estimation Calculator using the MIL Dot Formula. To use the alternate Range Estimation and Target Size Calculators using the MIL Dot Formula click here. P.S. I hope you found these MOA Reticle Formula Tools useful. If you did, I would appreciate it if you would SHARE this page with friends who may be interested.